Looking for Fall Allergy Relief? 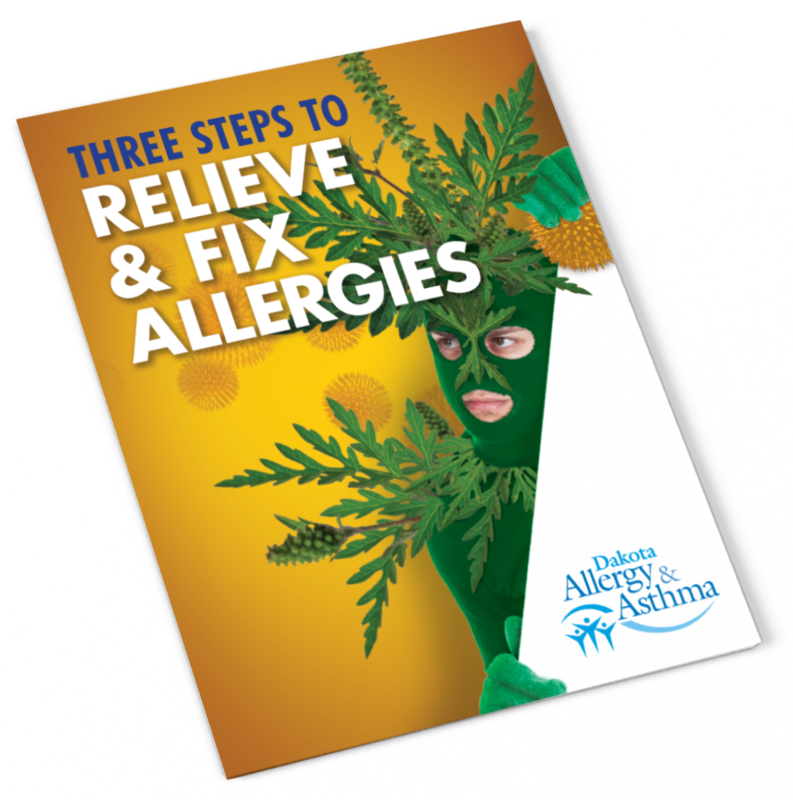 Download “Three Steps to Relieve & Fix Allergies” Now! Looking for Fall Allergy Relief? Many are. We have had an abnormally warm Fall meaning that many allergens are still in the air and will be until the first good freeze of the year! Further, there are still many indoor allergens that can keep you or your child miserable! Don't relax and stop taking your allergy meds. Be diligent to stay ahead of your allergies, especially with cold and flu season on the horizon. No one has time to suffer from Fall allergies. Follow Doctor Bubak's 3 steps and you will be on your way to finding relief from your allergies!